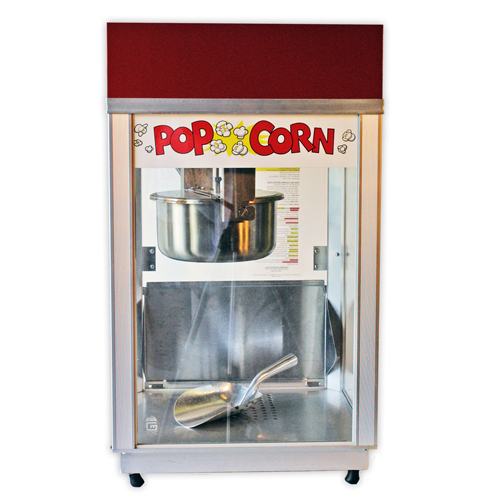 Let the aroma of freshly-popped popcorn turn your event into a spectacular occasion! 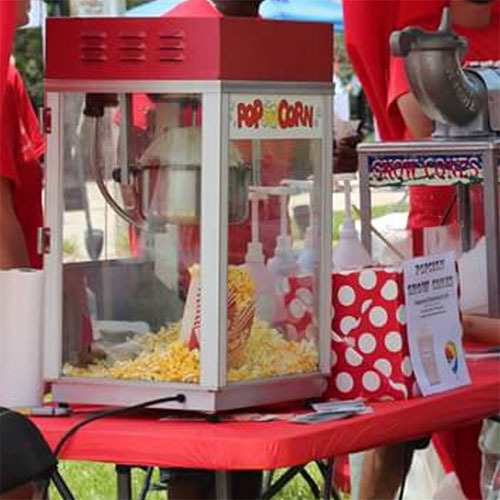 The pre-packaged 8 oz servings of un-popped popcorn make this timeless snack a snap to prepare. Rental includes 4 bags of popcorn and 25 paper bags. Additional cost for extra supplies.